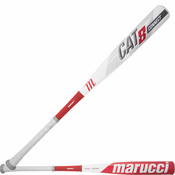 Based in Baton Rouge, Marucci was founded by two former Major Leaguers and their athletic trainer who began handcrafting bats from their garage. 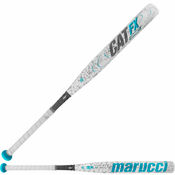 Fast forward 12 years and that dedication to quality and understanding of players' needs has turned the company into an All-American success story with Marucci being the number one bat in the Big Leagues. 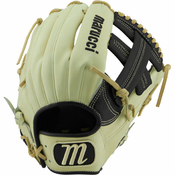 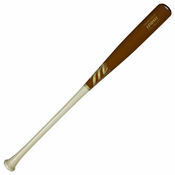 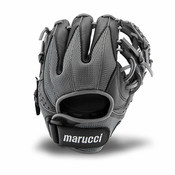 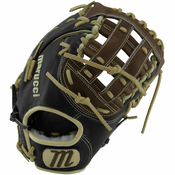 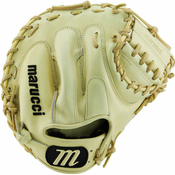 Today, Marucci makes wood and aluminum bats, batting gloves, protective gear, and other baseball and softball accessories. 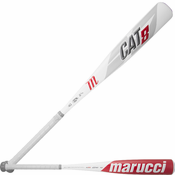 Star players like Albert Pujols, Chase Utley, David Ortiz, Jose Bautista and Andrew McCutchen invest their hard-earned money and time to advise Marucci on product design and test its products. 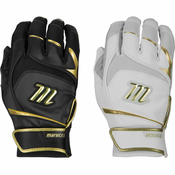 Professional Baseball Players that use Marucci Products: Buster Posey, Francisco Lindor, Freddie Freeman, Giancarlo Stanton, Jose Abreu, Trea Turner, Bryce Harper, Trea Turner, Josh Donaldson, Kris Bryant, Carlos Correa, Prince Fielder, Freddie Freeman, Albert Pujols, Andrew McCutchen, Nelson Cruz, George Springer, Anthony Rizzo, Josh Harrison, Alex Bregman, Brandon McCarthy, Chase Utley, David Ortiz, Manny Machado, and many more. 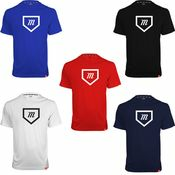 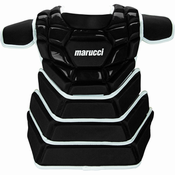 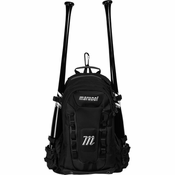 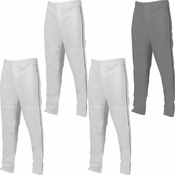 The Marucci Products that these players use are, Marucci Bats, Marucci Wood Bats, Marucci Baseball Gloves, Marucci Batting Gloves, Marucci Catcher’s Gear, Marucci Bags, Marucci Backpacks, Marucci Pine Tar, Marucci Rosin, and Marucci Apparel.